The night is available on video by Stumptown Bliss here. Photos by Thomas Teal coming soon. 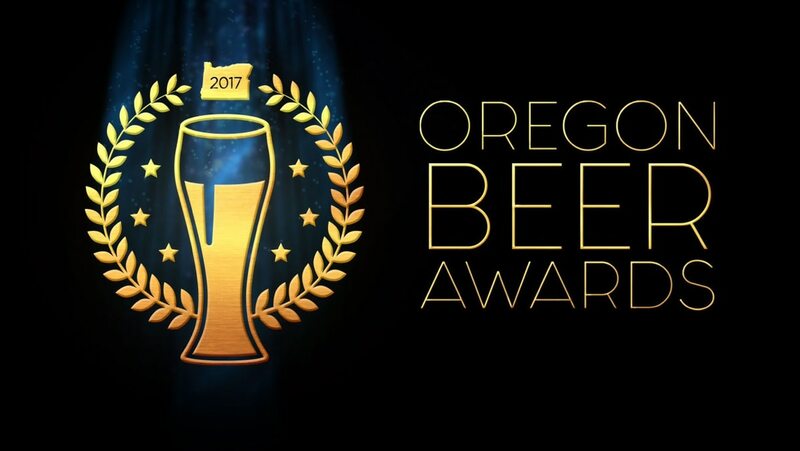 For more information about the Oregon Beer Awards, visit wweek.com/oregonbeerawards. Correction: A previous version of this article listed Solera as the Brewery winning silver for Fresh Hop with D'Bomb. Sunriver Brewing Co. makes this beer. The article has been updated and WW regrets the error. 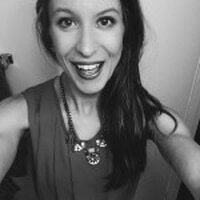 Steph Barnhart is WW's Events and Marketing manager. She found Portland by way of Fargo, ND, and has been working for a newspaper, in some capacity, since 10th grade. When she's not planning WW parties, she's on her yoga mat, cooking dinner with her best friends, or at home playing legos with her family.